Required for hotel reservations. If lodging is not needed, please enter 0. Please fill in the following information for the adaptive sailor(s). 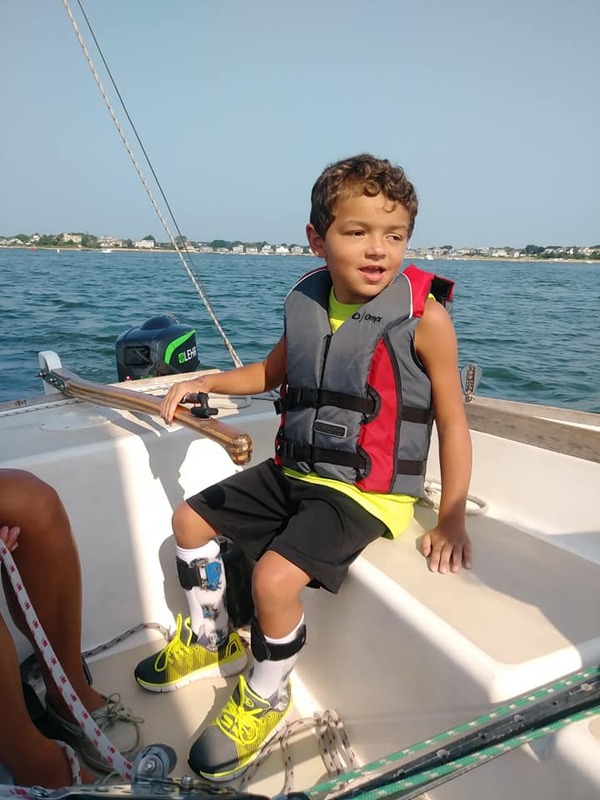 Please note that height, weight and age are a requirement of Sail Cape Cod, the company that provides the sailing services.